Wood selection may vary based on availability and season: Pine, Oak, Butternut, Maple, Willow. Sourcing available on Barnboard or Reclaimed Wood. Our harvest tables are made from solid wood. 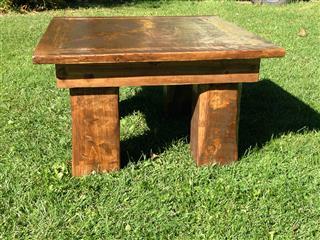 Tables may vary in size, style, and stain colour according to customer preference. Rustic styles include uneven finishing and an aged quality where imperfections in the wood only add to the charm. Clean and sleek finishes are also available. In either style, tables are strong and sturdy, able to withstand many generations of use. A clear finish in matte or high gloss polish off the product. If an epoxy finish is desired, it can be added for durability and quality. Benches and stools to match make for a great set which will draw attention and allow for even greater experiences. Table prices start at $900 and go up based on style and finish. Nicely Built's coffee tables are more than a place to set your book and steaming mug. They are an art piece waiting to be enjoyed. Like staring into a fire, the natural grains of the wood are so relaxing to discover and they can suit any style of decor. Sets made out of solid wood including a coffee table and two end tables complete the look of a room. Rustic or clean finishes in varying stain colours are available. A clear finish in matte or high gloss polish off the product. If an epoxy finish is desired, it can be added for durability and quality. Coffee talbe prices start at $300 and end tables start at $150. 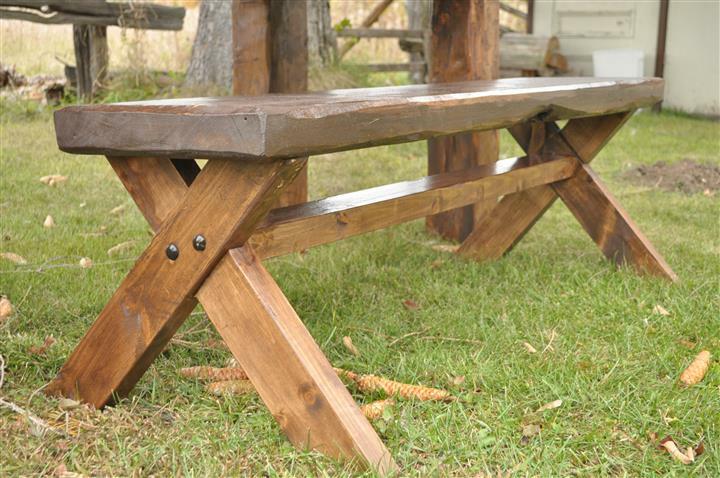 These solid wood benches serve as a great finishing touch to our Harvest Tables, any front entryway, or a covered outdoor picnic area. 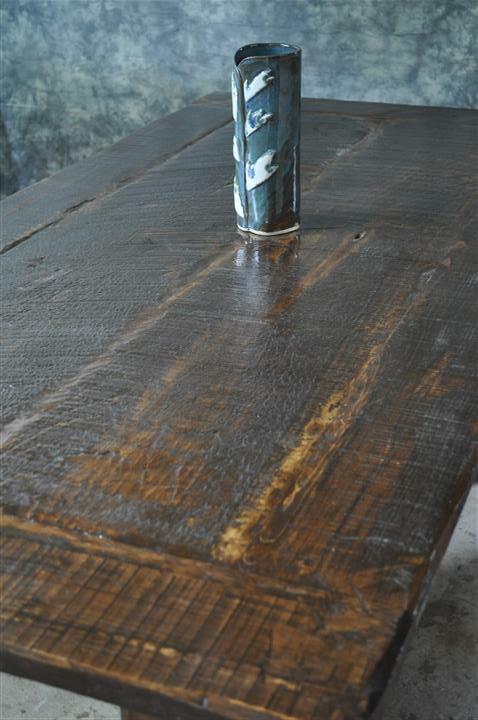 Rustic or clean finishes in varying stain colours are available. A clear finish in matte or high gloss polish off the product. If an epoxy finish is desired, it can be added for durability and quality. 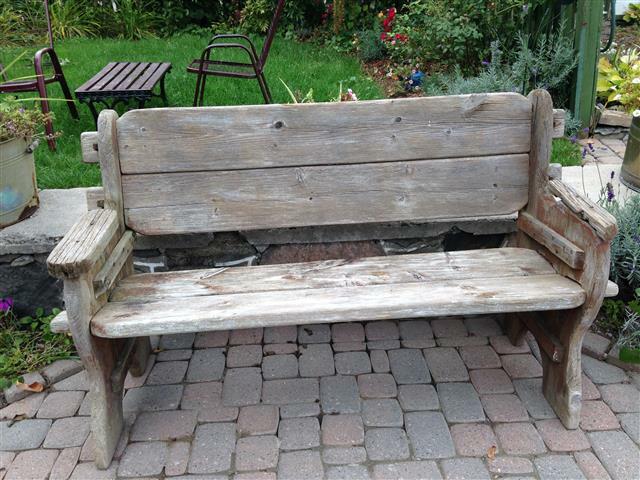 Benches start at $300 and go up based on length, style, and finish. Nicely Built designs a wide variety of coat hangers. 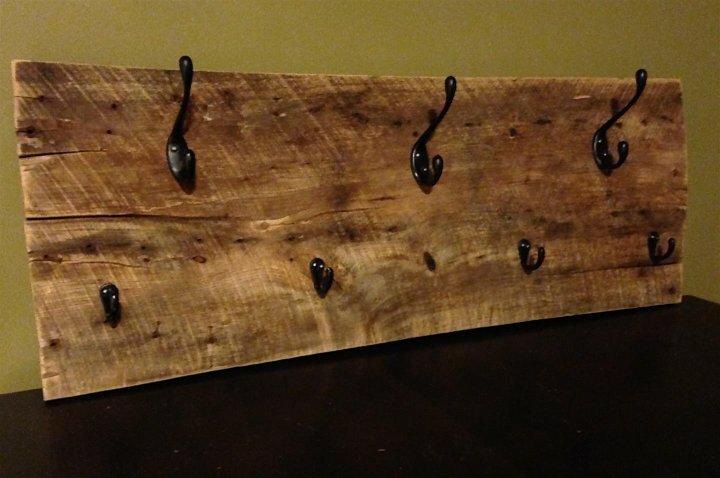 With a barn board or live edge base, we provide two to eight hanger options. Wood may be left unfinished, matte, or high gloss depending on personal preference. Prices are based on size and range from $45 - $120. 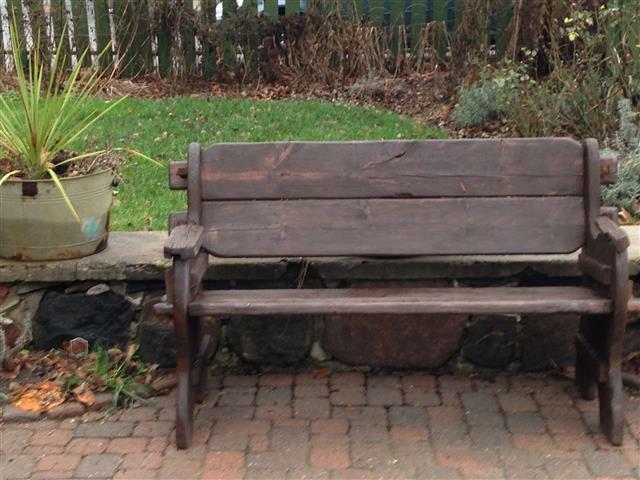 Restoring furniture brings new life to worn or nostalgic pieces. We take care to uphold the character of the furniture and finish according to our customers' wishes. Our cabinet or cupboard door echo the style of the harvest table and gives your kitchen rustic elegance. This unique design may be characteristically rough for an antique feel or clean cut and straight for a modern look. Light and dark stain colours are available as well as the choice between clear and matter finishes. Prices may vary depending on style and size of project. Please contact us for more information.